Summer is started so we need to prepare ourselves to tan the sun heats so always we really need to fix our wardrobes with color and daily wear clothes. Every season has its own color. During summer, we need to wear light shades, smooth and comfortable clothes so that your skin breathe and feel fresh whenever you go out in the hot sun. Hence color like pastel, aqua colors its perfect for the hot season. We all prefer to wear lightweight and simple combinations that give looks heavy but feels light. Ethnic wear for the summer season is completely different than another season. We always try to look great in every season to picking the perfect outfits to walk out of the door. Please have a look through below types of clothes to opt for this season. Which type of clothes should wear in summer? The rights clothes should wear in summer. Having the right clothes makes your skin breathe and feel fresh. Today we are highlighting some types of fabric that perfectly outfits for the summer season. 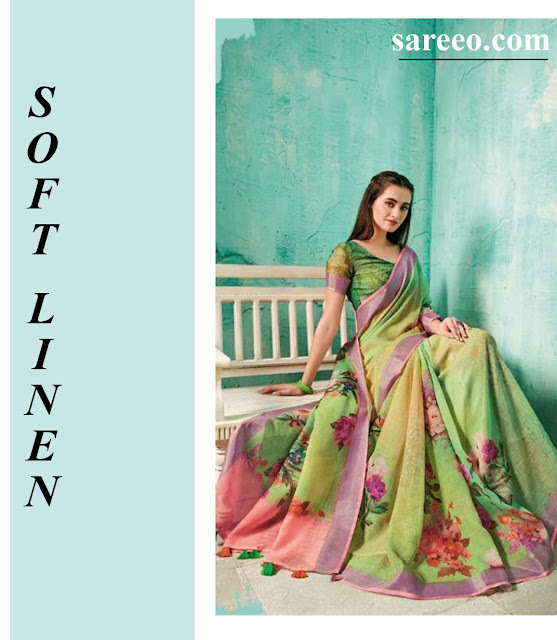 We are talking here some types of fabric with vibrant color and floral prints outfits that are comfy and great looking. Summer is all about floral and without floral print outfits your wardrobe is incomplete. In summer we always prefer to wear smooth and comfortable clothes. Cotton is one of the most comfortable fabrics for summer and its cotton fabric it allows to skin breath properly. The floral print is a sign of freshness. Floral print outfits are the best outfits for office and casual events. 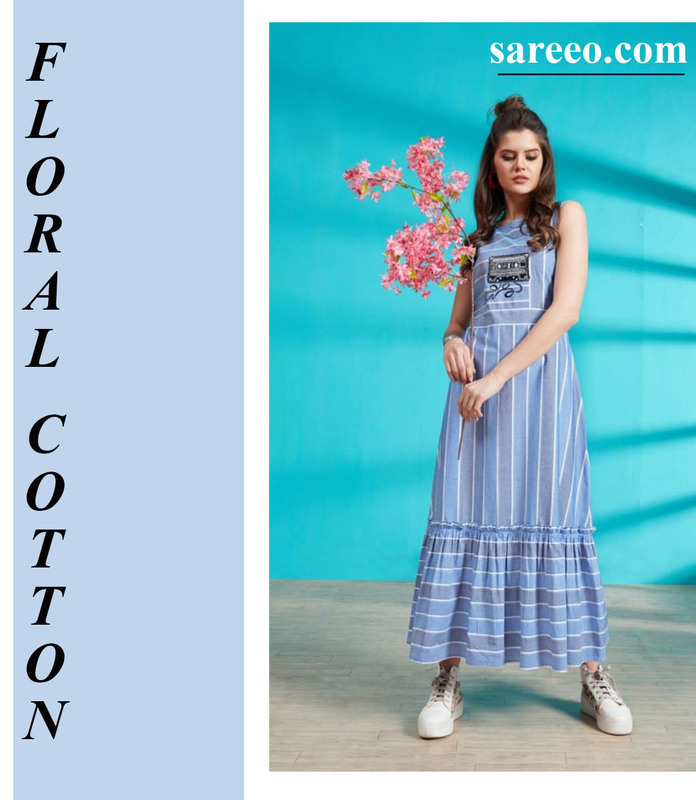 In Cotton fabric with floral designs gives the gorgeous look and best styles for summer. This is soft material and avoids more sweating from the body in summer. 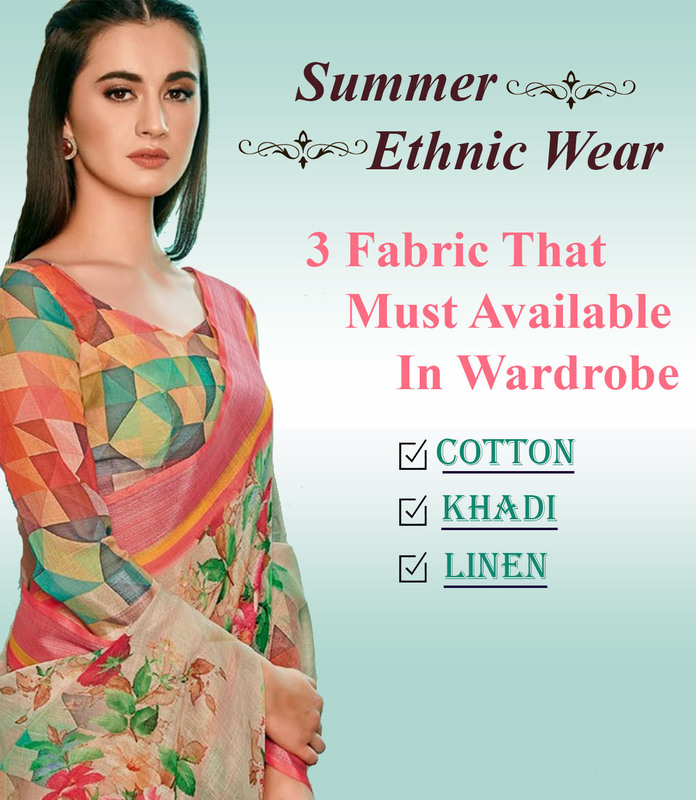 Khadi fabric is the most comfortable fabric during summer. In the wide range of variety, khadi gives you a cooling effect and gives you a stylish look. During manufacturing no uses any chemicals and khadi is skin friendly during the summer and it’s cooling your wearer and feel cool in the hot summer. Khadi is one of the fabrics that protect from burning heat. Linen is a natural fabric and its best fabric to wear in summer. The natural fiber and light wave is allowed to skin more breathable and fresh in summer. Linen is the best fabric for summer outfits, mostly for the hot season. During summer, Linen is available in a clothing store. Linen fabric has natural effective properties that make clothes lightweight. In your wardrobe, you must have linen shirts, top, blouse, dresses, kurta, and trousers because linen clothes are the body free of moisture. Linen fabric will quickly remove sweat from the skin. Due to this absorbing moisture, the clothes are very easily dry out. This is the main benefits of linen.